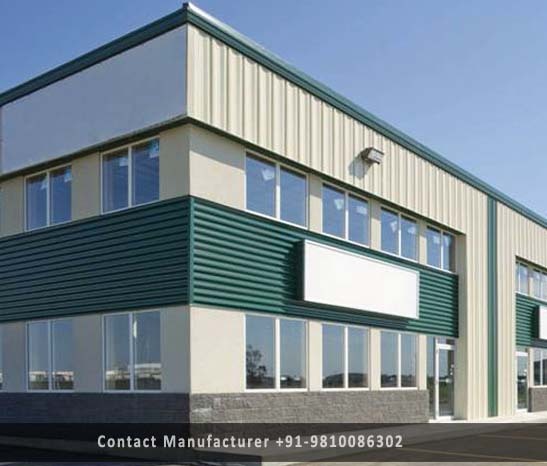 Wooden Houses Manufacturer in Delhi, Wooden Houses Supplier in Delhi, Wooden Houses in Delhi. 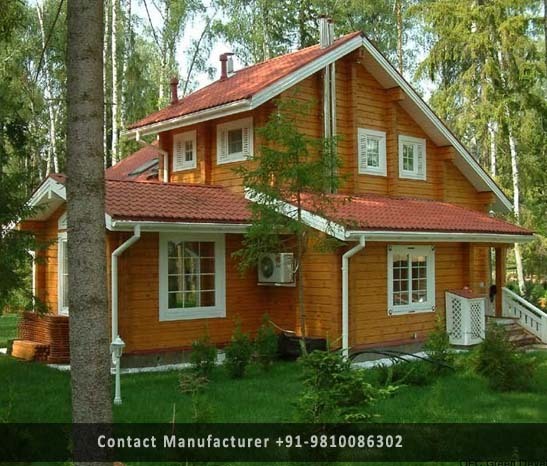 Wooden Houses Manufacturer in Delhi, Wooden Houses Suppliers in Delhi, Wooden Houses in Delhi. 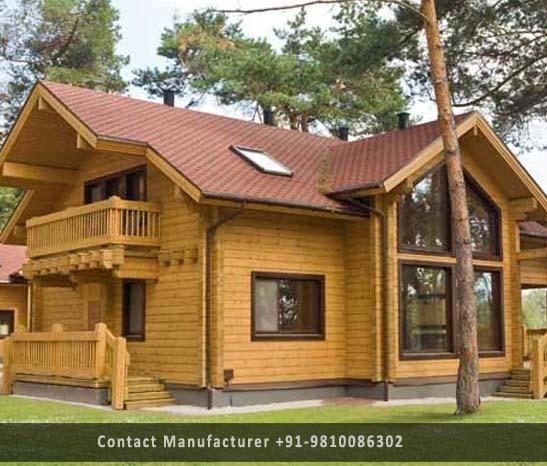 We are manufacturing of Wooden Homes for commercial and residential propose with high class Technological and attractive at price with best frame based wooden homes in Delhi, which is ideal choice for those who are looking for affordable wooden prefabricated homes in Delhi, these homes are raw houses which can be designed in traditional style or in line with ultra-modern trends. Frame house construction may seem simple but practically it is a quite difficult in engineering design, and its construction is an uncommon task where framework and finishing always is a very "creative" process. Walls of the house are formed by a framework with wooden posts in vertical connected by a system of struts and bindings, intervals between which are filled with insulation material and finally exterior and interior we finish with wooden siding. 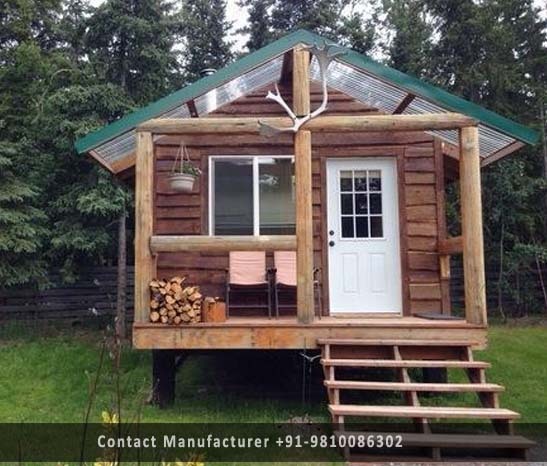 The main advantage of these frame-based wooden home is that you can build it at any remote destination area as prefabricated joinery it is light in weight, these are easy to transport, easily lift and assemble and the combination of stone or composite panels, same as wallpapers and decorative boards can be used along with wooden elements in interiors and exteriors. If you want one room wooden, if want two-room wooden, want three-room wooden or any customized wooden homes in Delhi contact DHT anytime.